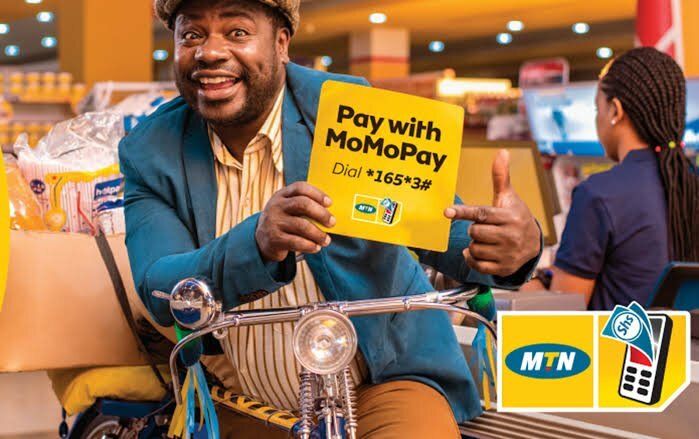 Following Matooke Republic’s story of “Bosco Katala (real name Siraje Kasirye) living in abject poverty and social media backlash towards MTN for ignoring the man who appeared in their hugely successful Momo Pay advert, MTN’s Public Relations Officer Val Oketch has taken to his social media to clear the misconception that he wasn’t paid. Contrary to word going around, I can confirm that @mtnug fully honoured its contractual obligations to Mr. Siraje Kasirye thru the agency tht represents him. I wouldn't hesitate to add that the model is fully aware of the right channels through which redress can be sought-if any. “Contrary to word going around, I can confirm that MTN fully honored it’s contractual obligations to Mr.Siraje Kasirye through his agency that represents him. I wouldn’t hestitate to add that the model is fully aware of the right channels through which redress can be sought if any.” He said. Oketcho further said that the video of Kasirye’s dire situation making rounds on social media shouldn’t construe MTN as a brand that doesn’t honour it’s contractual obligations. He went on to ascertain that MTN values all supplier relationships and strives to uphold all applicable business practices. The video making rounds on social media shouldn't construe @mtnug as a brand that doesn't honour its contractual obligations or otherwise. We value all our supplier relationships & strive to uphold all applicable business practices. We'll reach out to #Bosco to offer support. He further said that MTN is going to reach out to Bosco and offer support. Bosco became popular when his ‘Bosco’ the katala’ MTN momo advert became a point of discussion on social media. Bukedde TV reported earlier that Kasirye had abandoned his two children at his mother’s house. The mother went ahead to say that he doesn’t offer any financial help. Kasirye however said it wasn’t a matter of abandoning the children saying he only earned Shs3,000 a day, which is barely enough for him to feed on it and be able to take care of his family at the same time.